Crews are the heart and soul of the Earth Guardians movement – starting a crew is a powerful way to have a direct and meaningful impact on your community while representing the larger global shift. 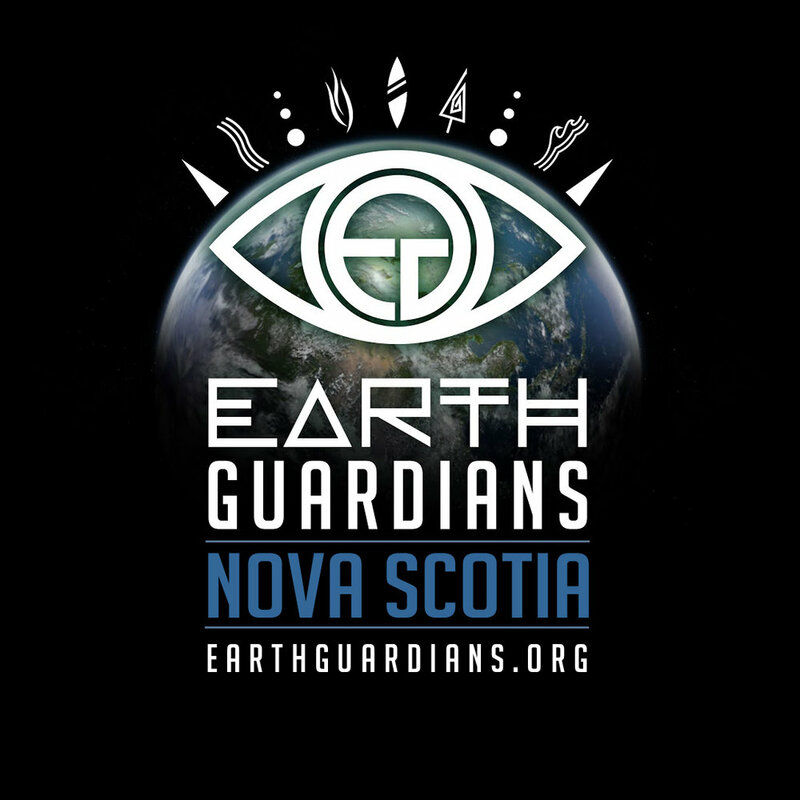 Thinking about starting a crew or ready to join one? Our Global Crew Calls help connect the crews, answer questions, facilitate space to talk about global Earth Guardians projects and meet other leaders in the movement! They are a space for Earth Guardian from all over the world come together to connect and collaborate! These calls have been incredibly inspiring thus far and we are stoked to see the powerful actions that will come from these conversations. Missed one of our calls? No worries- click the picture above to check them out! Other crew resources and ways to take action! 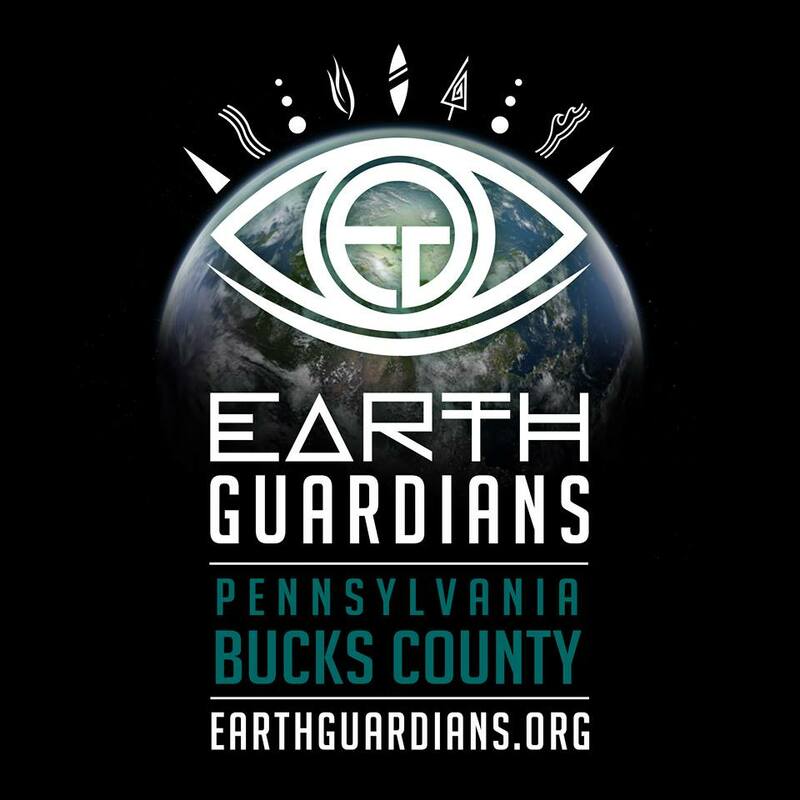 We are excited to announce an amazing partnership that will allow crews to take action in new and exciting ways. Click the button below to check out some cool ways to take action with your crew! 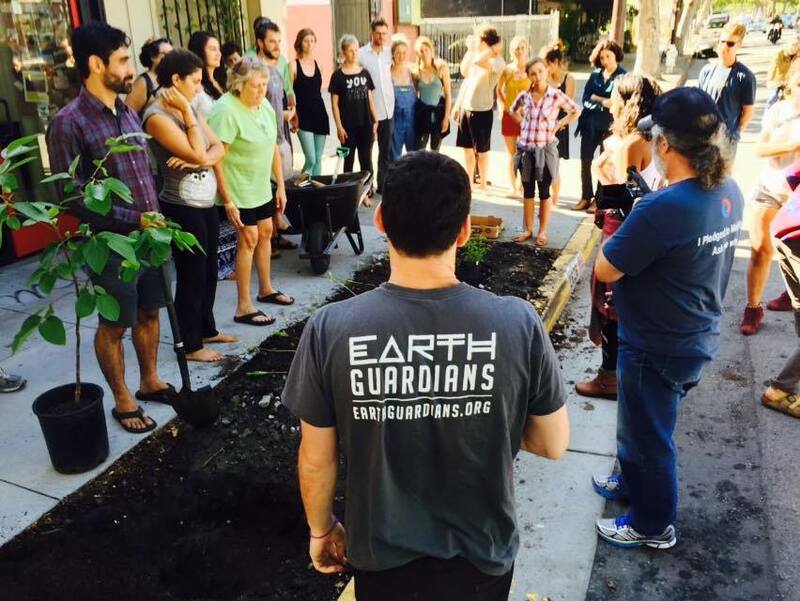 Start a Climate Recovery ordinance in your community! 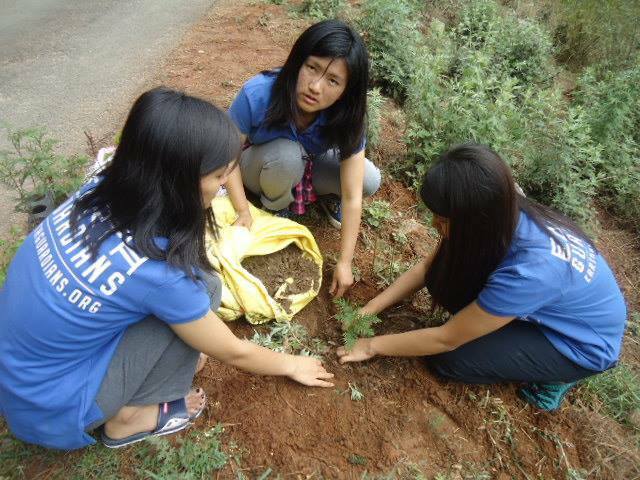 Meet some of our Earth Guardians Crews! 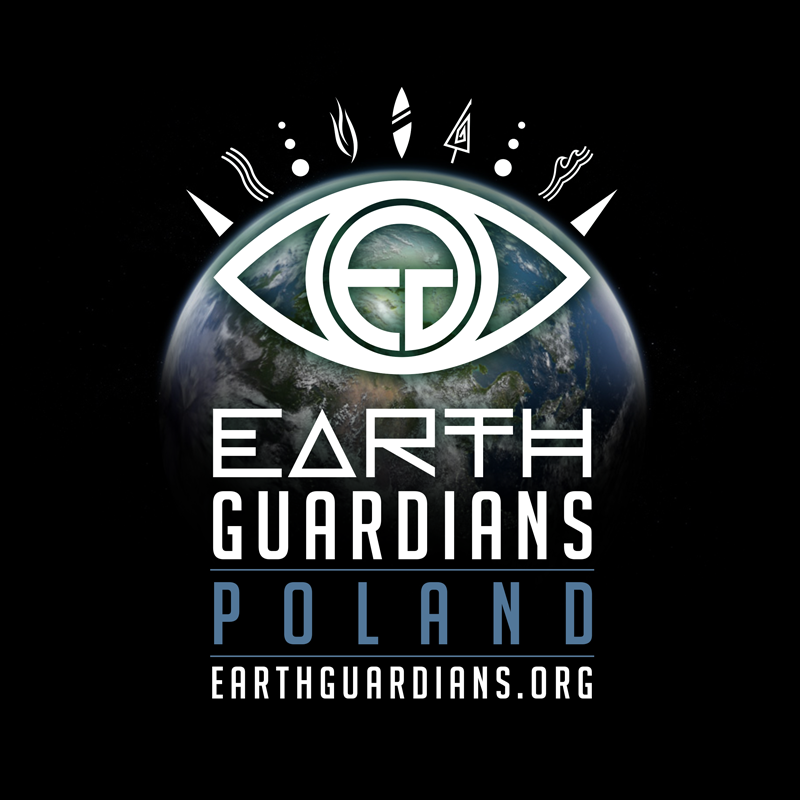 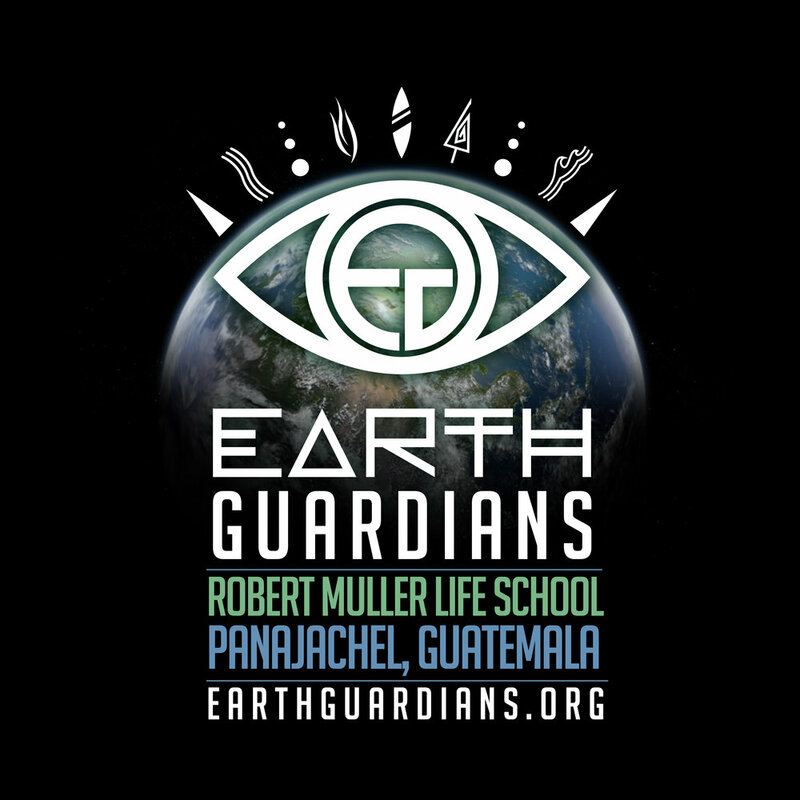 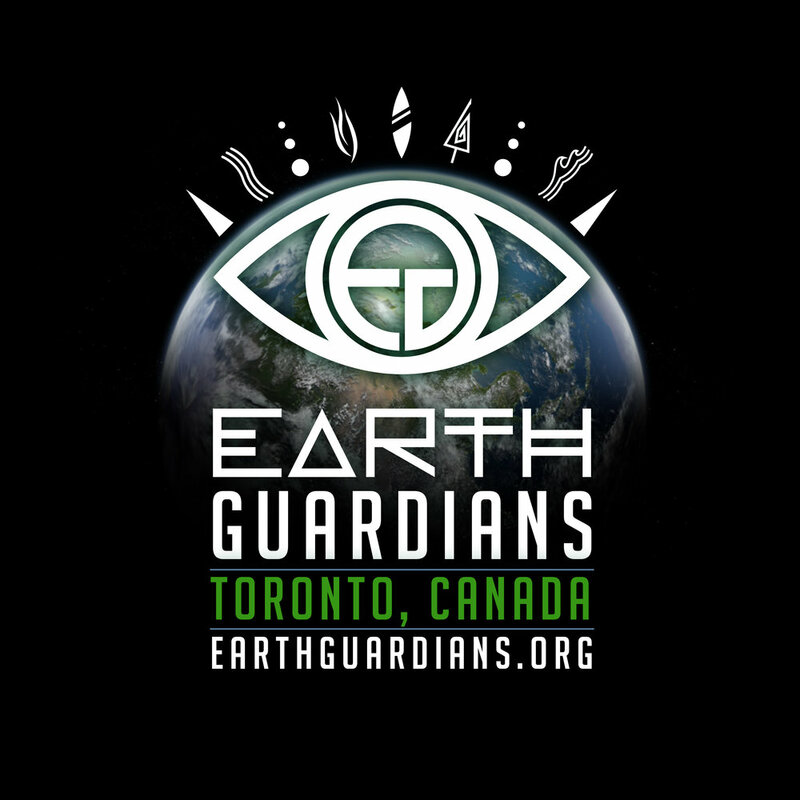 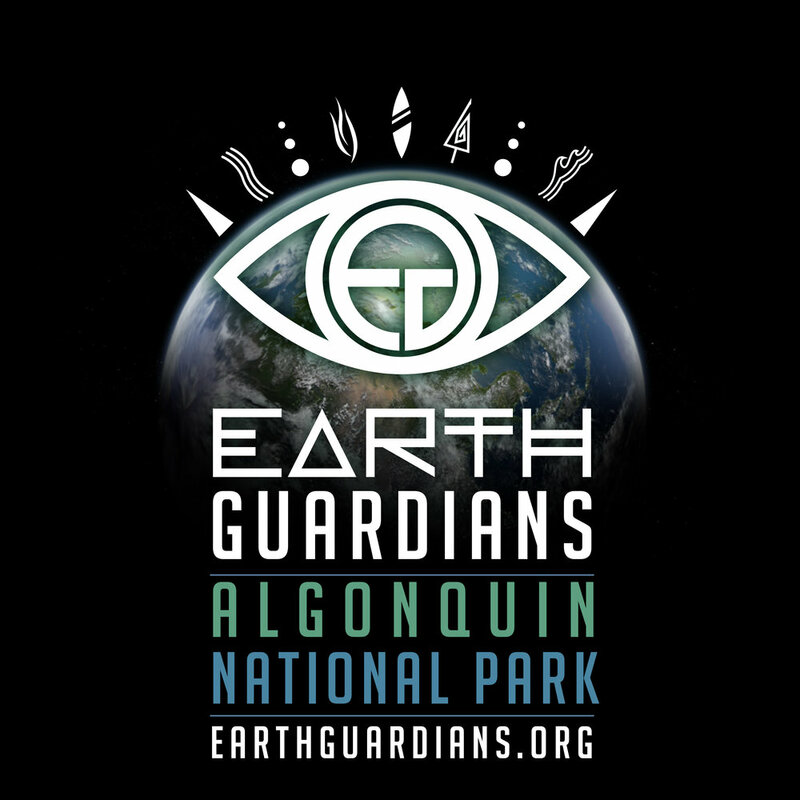 We are excited to introduce our incredible Earth Guardians Crews, which are growing in number every day! Stay tuned as we continuously add to our powerful global network. 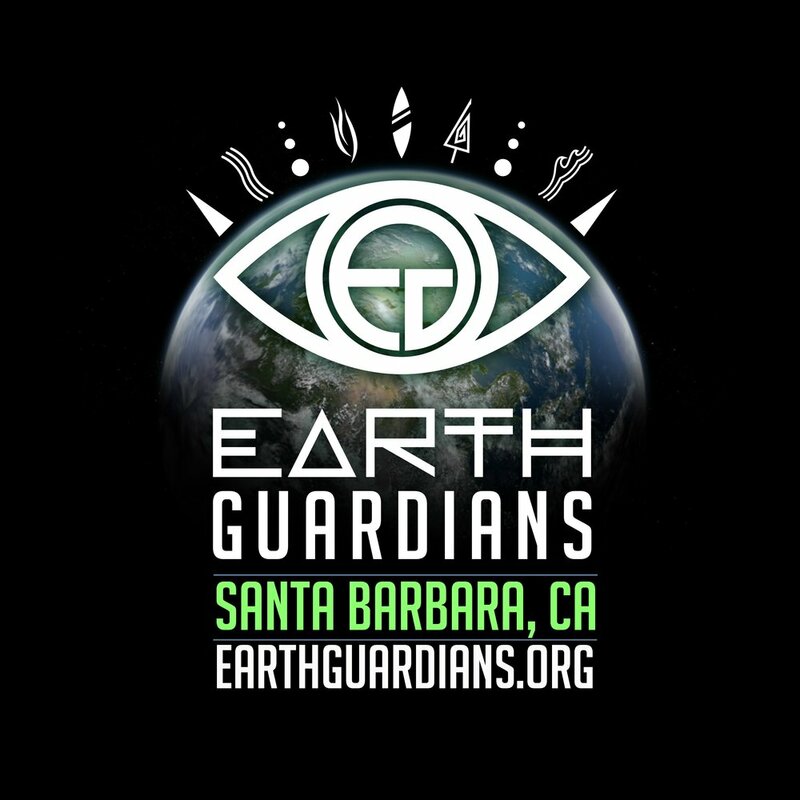 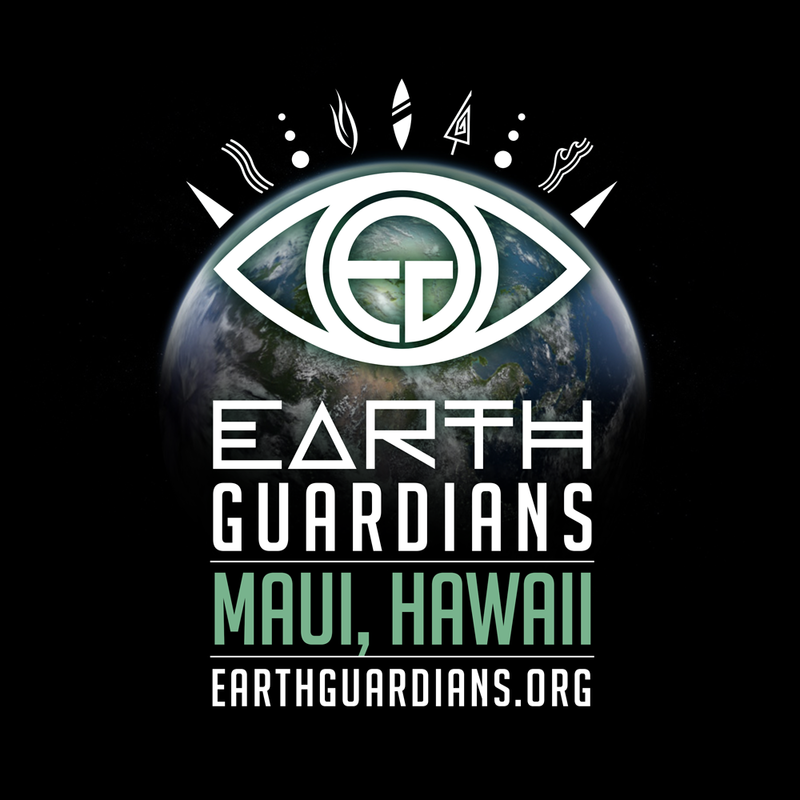 If you are interested in writing a blog post for the Earth Guardians website about your crew, please submit your writings, photos, and ideas and we will work with you to get your blog post published!